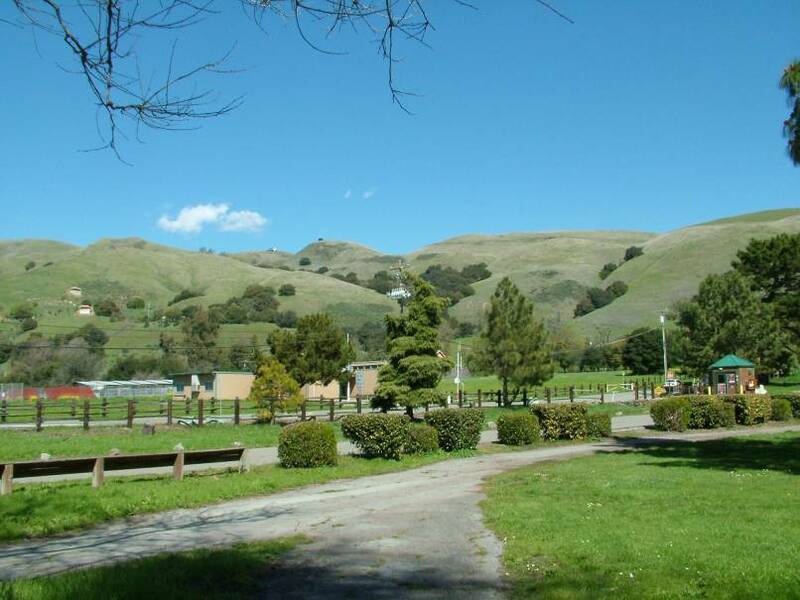 Its very interesthing that not many people in Milpitas knows where is this park located, When I was just about 2-3 miles to the entrance. I asked around where is this park. The answer that I got is: I did not know. I am only working here. Maybe its on the left, or maybe its on the right :). 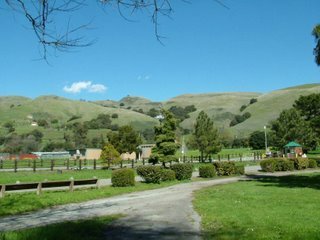 Dont compare this park with Yosemite though, but if you are looking for a close to the nature and you live near by, try to visit Ed Levin County Park. Dont forget to have breakfast or lunch when you visit this area, the road is very "curly". You will get stomach upset if you did not had your food.